Clothing, Gear Bags, and Gifts for Boaters. Free boat name embroidery on nautical clothing and gear. Outfit your crew with matching shirts and jackets. 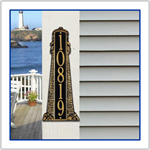 Customized gifts for boaters. Free boat name embroidery on all nautical clothing and boating apparel ordered from the SSNautical.com online store. Outfit your crew with an embroidered shirt, jacket, or rain slicker. Embroidered nautical clothing make a great boating gifts. 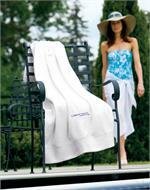 Gifts and Accessories for the boating lifestyle. Free boat name embroidery on boating gear bags from SSNautical.com online store. 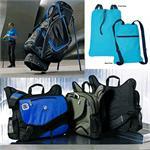 Outfit your crew in style with a set of matching gear bags, beach bags, duffle bags, golf bags and soft sided coolers. Embroidered boating gear makes a great gift. 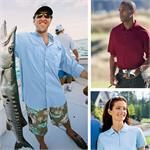 Stay stylish on the waters with this selection of boating shirts that is offered by SSNautical.com. 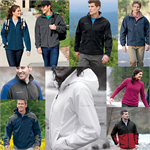 Check out such brand names like Columbia, Nike, Ogio, Port Authority, Sport Tek, and more. Included on all shirts a Free Boat Name Embroidery. 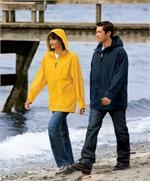 Keep warm on the waters with this selection of boating jackets offered by SSNautical.com. Brand names include Columbia, Port Authority, Sport Tek, and more. Free Boat Name Embroidery included on all jackets. 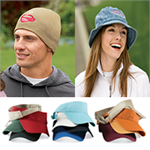 Selection of hats or headgear from SSNautical. Keeping your head warm and dry with style. Nike Sportswear and Apparel. Nike gear is perfect for golfers, boaters, or just to wear for style. Sleek and sophisticated, Nike offers an inspired collection of elagant designs and classic looks. Redefine your personal best. Bringing you the Original Outdoor Outfitter, Eddie Bauer. Known for innovation, quality and appreciation of the outdoors. 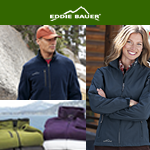 Eddie Bauer offers premium-quality clothing. Featuring the new line First Ascent. Jackets, Vests, Fleeces, and Pullovers.